I have used these products to create bantu knot outs, braid outs and my trusty wash n go. Let me tell you my favourites and how they worked for my hair. Starting with the base, shampoo. Clean hair is key to achieve amazing hair. If you put product on top of product you will end up with limp and dull hair. The Curl Cleanser Sulphate Free Shampoo is great for when I want to get my hair clean but not stripped. Now don't get me wrong, I do use sulphate shampoos as I understand they have a need and purpose, but you can't use them every wash otherwise your hair will end up like straw! It has a nice lather, which leaves my hair nice and soft. It also adds moisture to my hair which a lot of shampoos don't do. 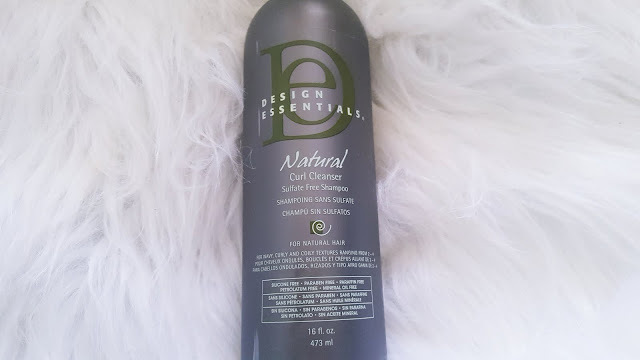 I love thick deep conditioners, my hair loves them!! 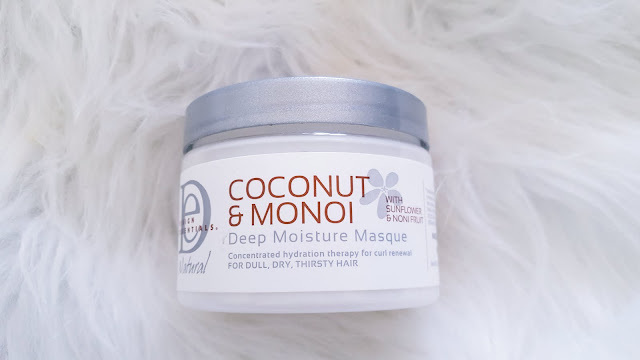 So I thought the Coconut & Monoi Deep Moisture Masque would be amazing!...but it was simply..meh! Its one of those products that is good but it isn't great. I didn't feel a major difference to my hair, which was slightly disappointing. I think it could be due to the glycerin which my hair isn't a huge fan of. It is one of those products that is down to the person and may work for you, but didn't for me. When I do my braid outs or wash n gos, I like to use creamy texture products as I feel they provide great moisture for my hair. The Deep Moisture Souffle does just that. 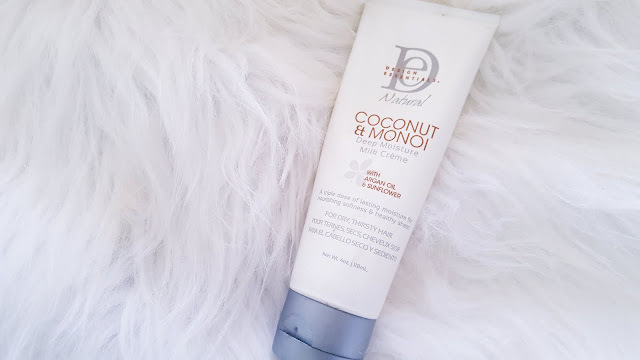 I really like this product because it is creamy but has a slight hold to it, which is different. I like the fact that I don't have to layer it with another styler, it can do what I need it to in one product. 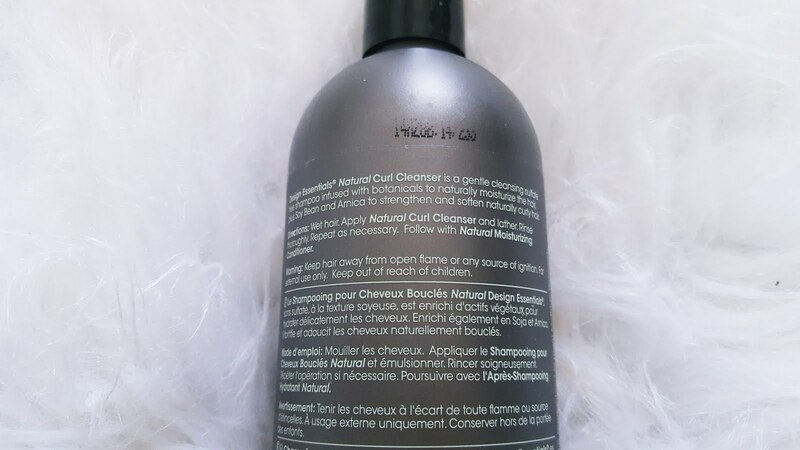 A replenishing blend of active botanicals including Calendula, Horsetail, Chamomile, Wild Cherry and Vitamin E to restore curls. 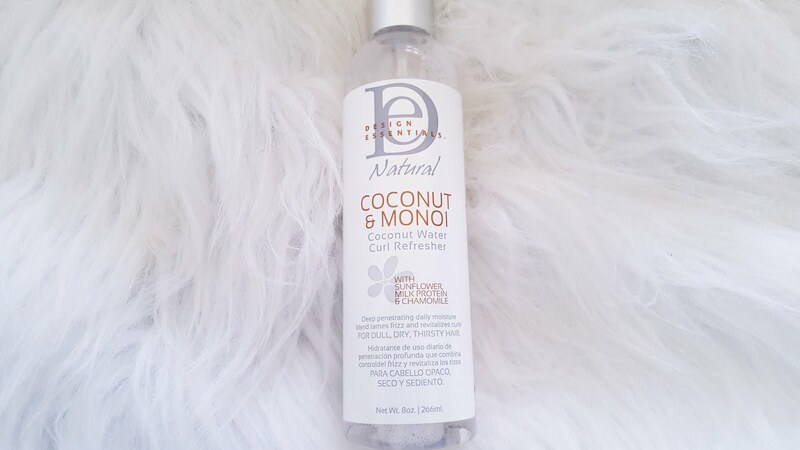 The Coconut Water Curl Refresher is a great product, to refresh my wash n gos but I also use it slightly differently. 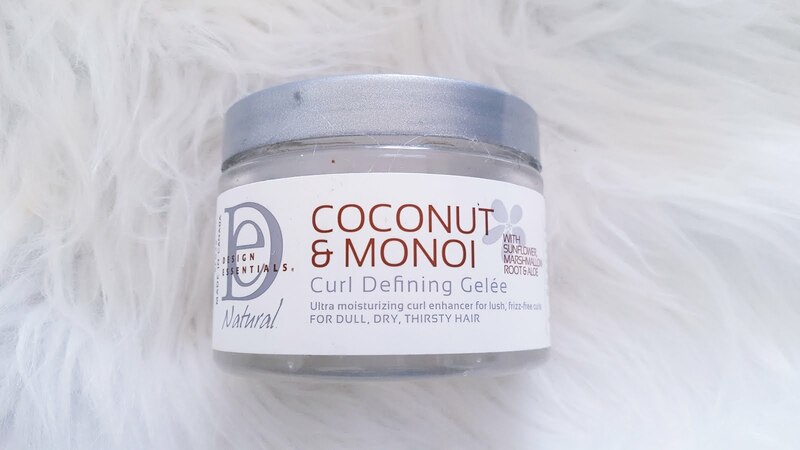 I use it before doing my braids or bantu knots as a leave-in and to dampen my hair before applying a styler or leave-in conditioner. 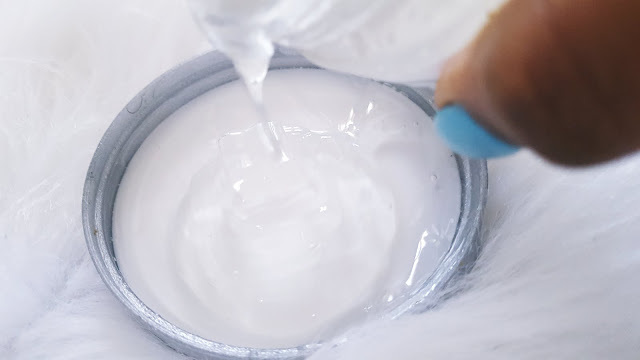 It does contain silicones so it will be great for heat styling also before you blow-dry your hair. If you are looking for a light-weight product for your styles, the Deep Moisture Milk Creme is perfect!! I love this product. This is ideal for when I want to refresh my styles. It is also great for pre-blowouts, apply it then blowout your hair for a smooth, silky look. It works best on my hair when it is wet or damp, when my hair is dry it just sits on top of it. Looking for hold, sleekness and shine. This is the one for you. The Curl Defining Gelee. I just love saying gelee. When I first used this, I couldn't believe how shiny my hair was. It literally was bouncing light everywhere! If you are a wash n go girl like myself and you like to use gels to style you hair, this is a great alternative. It provides hold without that crunchy feeling and it doesn't flake. BONUS POINTS!! I hate using gels that flake, it messes up everything!! I follow the LCO (Liquid,Cream and Oil) method, so the Deep Moisture Oil Treatment is great to seal the moisture in my hair. It is also great for hot oil treatments in the winter. It is packed with Coconut oil, sunflower oil, organ oil and Vitamin E, which are all great for your hair. The Intense Shine Oil Mist is great for finishing styles and adding lustre and shine to your style. When you want that extra glow to your hair, reach for this. I use it when my hair has been straightened or rod styles. 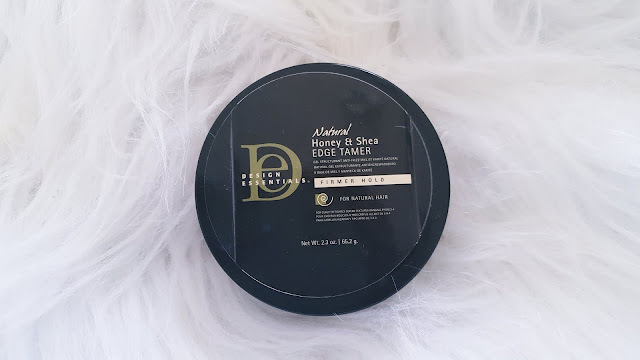 I received the Natural Honey& Shea Edge Tamer in this month's CurlyTreatsBox and was excited to try it out because I have heard this is the queen of edge control. I don't slick my edges down that often, but this has been great so far. I am yet to give it a crown, but we shall see how it works. I shall keep you posted. 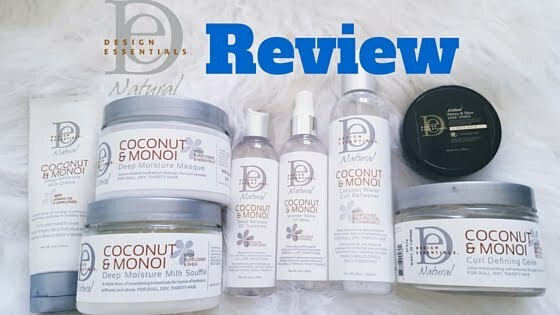 Design Essentials Naturals and Coconut & Monoi line is a great line and for me it edges towards the professional haircare end of the line. 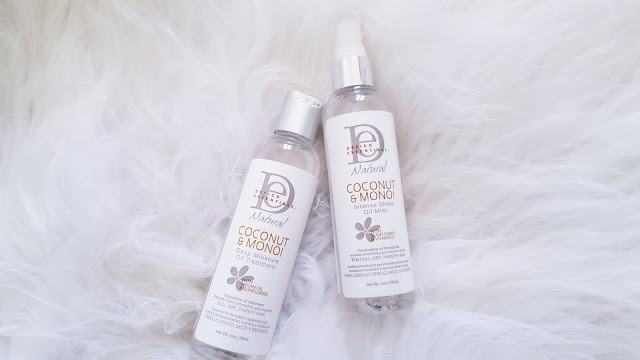 I like the luxurious feel of the products on my hair and they do what they claim to do. 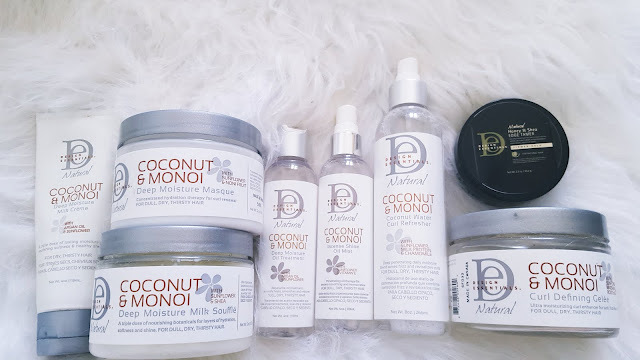 I would recommend these products if you are newly natural, or if you like to manipulate and style your hair often as there is a product there for you. 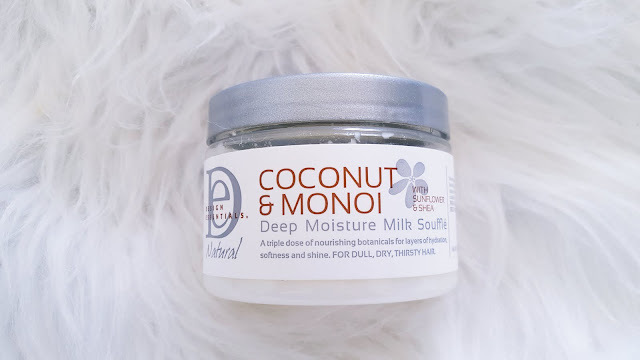 It is also great for those of you who are 'lazy naturals' because you can get days of moisture so you don't have to worry about daily styling. I had the pleasure of working with the Design Essentials team at Natural Hair week earlier in the month and learnt so much more about the products and how they can be used. Design Essentials really provide education as well as great products. 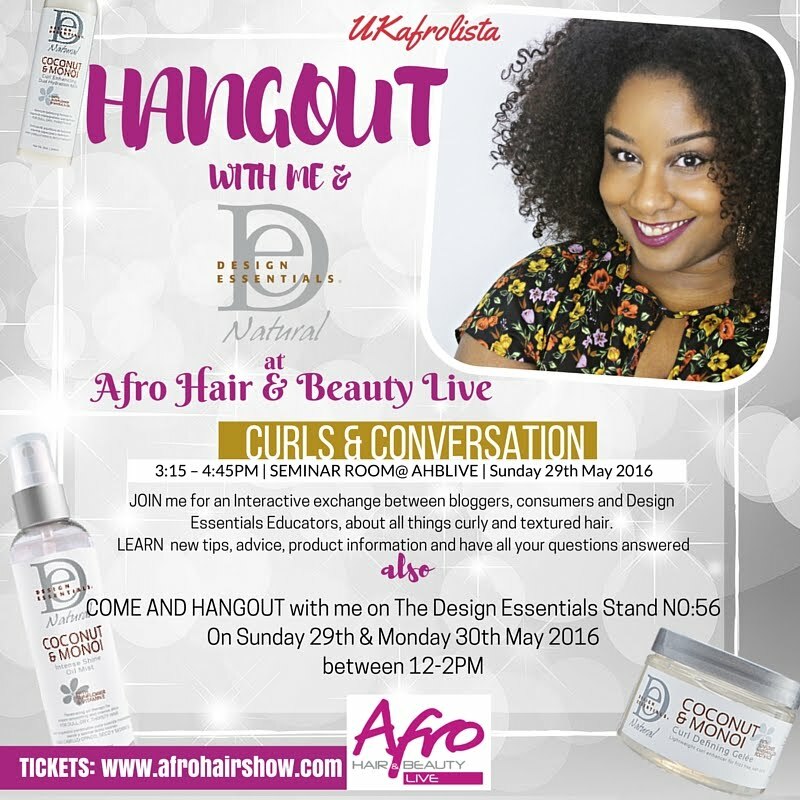 I will be working with them again at Afro Hair and Beauty Show Live.